Karen Shepard is a Chinese-American born and raised in New York City. She is the author of four novels, An Empire of Women, The Bad Boy’s Wife, Don’t I Know You?, The Celestials, and the collection of stories, Kiss Me Someone. Her short fiction has been published in the Atlantic Monthly, Tin House, and Ploughshares, among others. 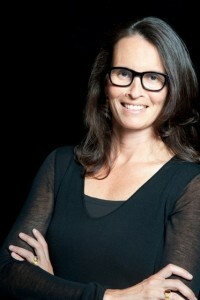 Her nonfiction has appeared in More, Self, USA Today, and the Boston Globe, among others. She teaches writing and literature at Williams College in Williamstown, MA, where she lives with her husband, novelist Jim Shepard, and their three children.